Thank you for your generosity, which helps to support our parish in so many ways! Donations can be made at the church candle counter, sent by post or online. St. Alexander’s greatly relies on your support and generosity. 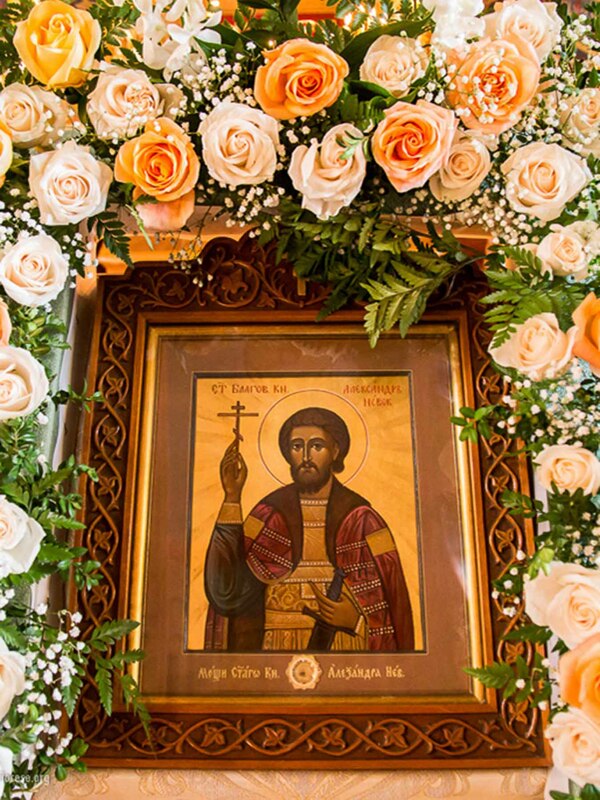 The benevolence of our donors enables our community to continue to strive towards reinforcing our Orthodox faith, preserving our history, and cultivating a spiritual center for future generations. For many years the sisterhood at St. Alexander’s has labored selflessly to cook for trapezas, decorate the church with flowers, organize fund raising events, set-up, clean-up, you name it! We are truly blessed in our volunteers and help is always welcome. Donate today to help those in need. 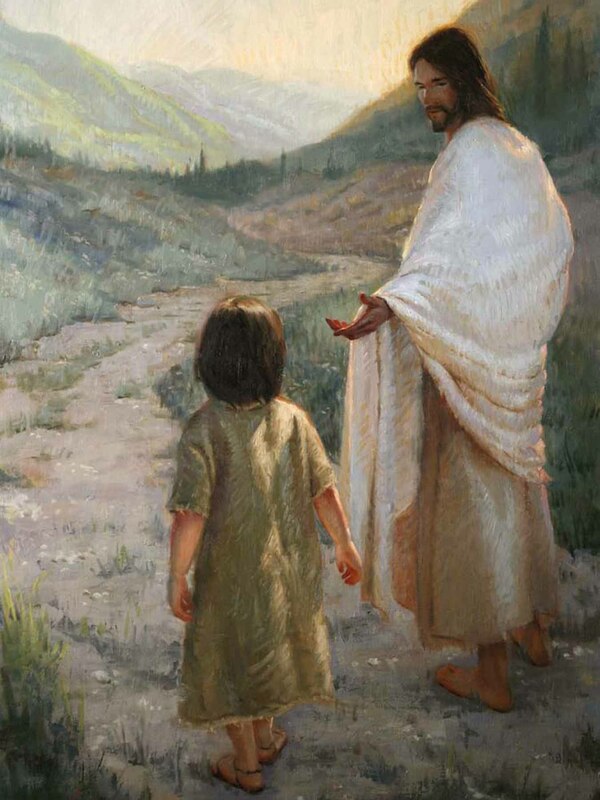 Many individuals and families flock to our church for assistance, and it is our responsibility as Christians to heed the teachings of Christ and share our blessings with those who are less fortunate. 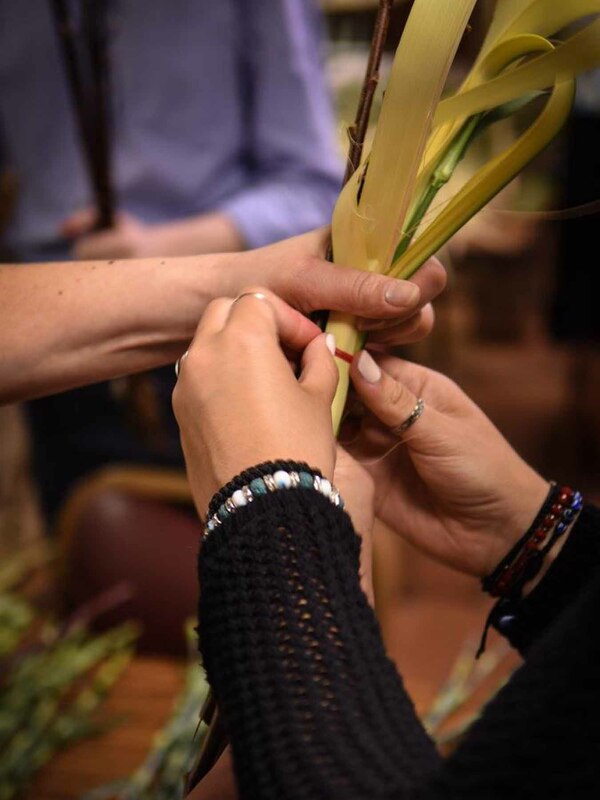 For those of you who have attended feast days at our parish, you are aware of the love that our Matushkas and volunteers put into the festive flower arrangements. It is an honor to dedicate our efforts to the beautification of the icons, the iconostasis, and the burial shrouds. 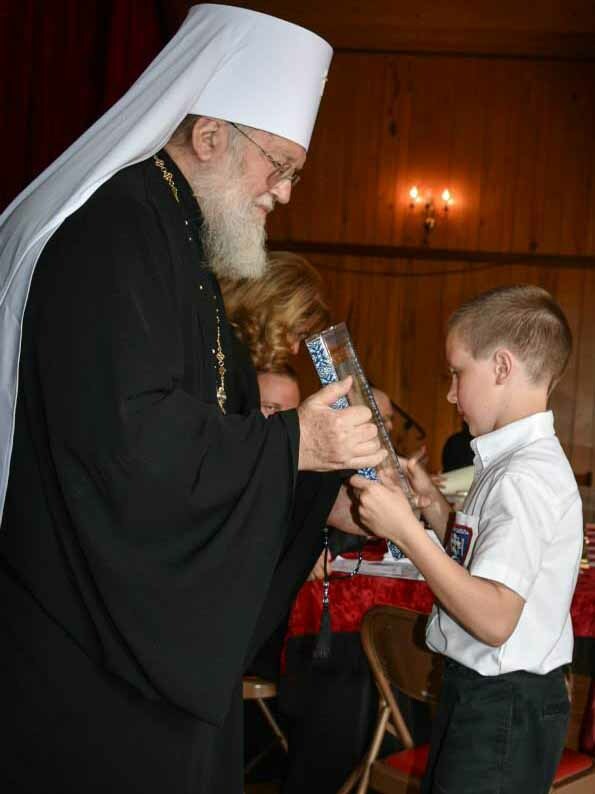 Our parish school ensures that our Orthodox faith and traditions are passed on to future generations. It is at the parish school that our youth is able to absorb our culture, socialize with other Orthodox families, and learn the importance of our Orthodox way of life. 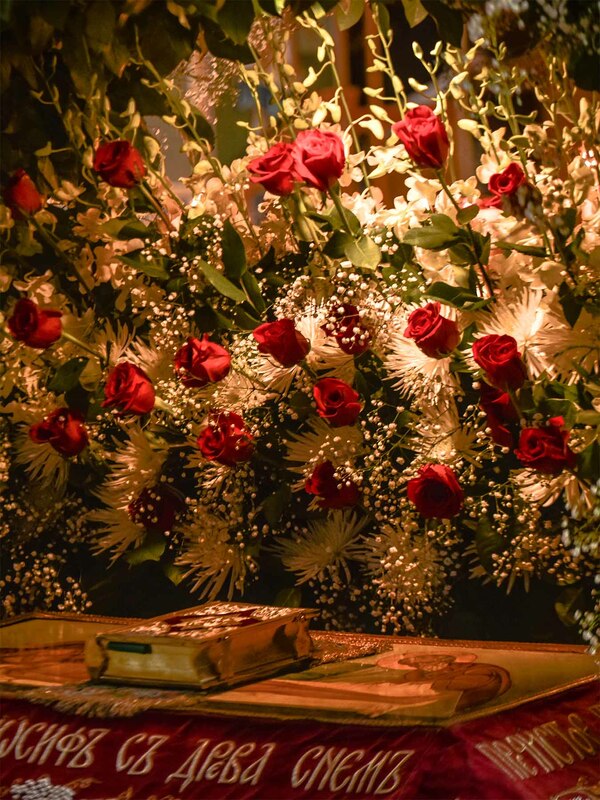 Our embellishment fund was created for the purpose of adorning the church with beautiful icons, providing vestments for our clergy, and furnishing the altar with liturgical supplies for the all the services at our parish.